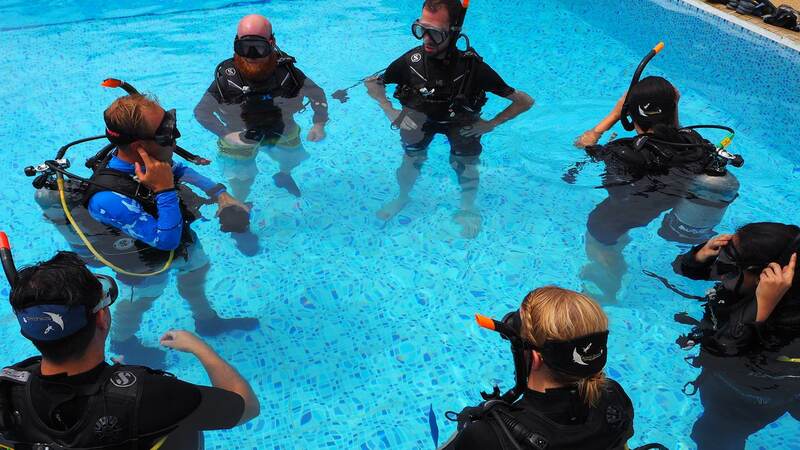 Price includes 30 days free accommodation, 5 days free diving before the course. 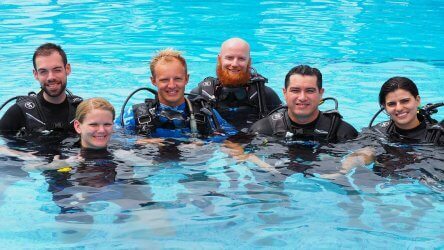 It does not include PADI fees for Divemaster and Instructor Level. 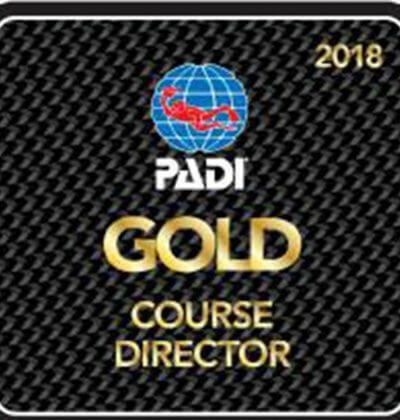 This package will take you from a PADI Rescue Diver to the worlds best job PADI Scuba Diving Instructor. 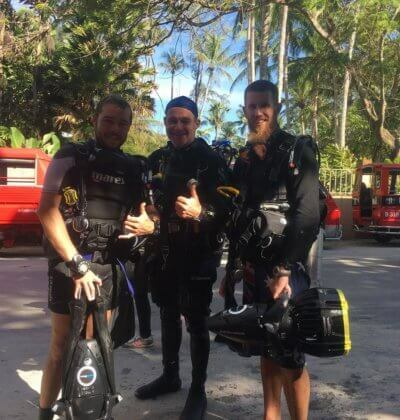 Racha Yai, Racha Noi, Phi Phi, King Cruiser, Koh Doc Mai, Shark Point, Anemone Reef and many others. 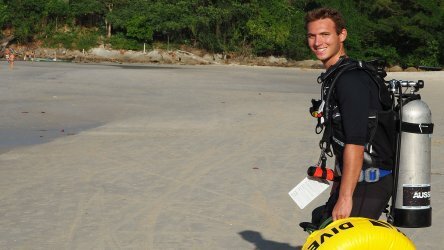 Price does not include PADI Divemaster, Instructor or Instructor Examination fees. 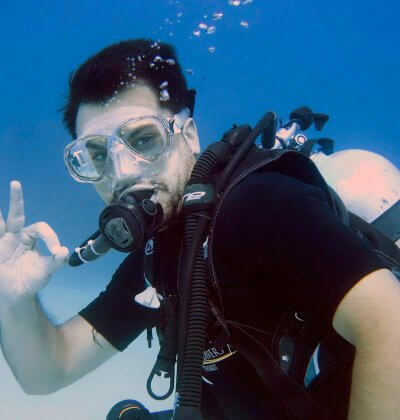 Includes all PADI Manuals required for the courses.